This is my monthly haul from Milea for all my staples. 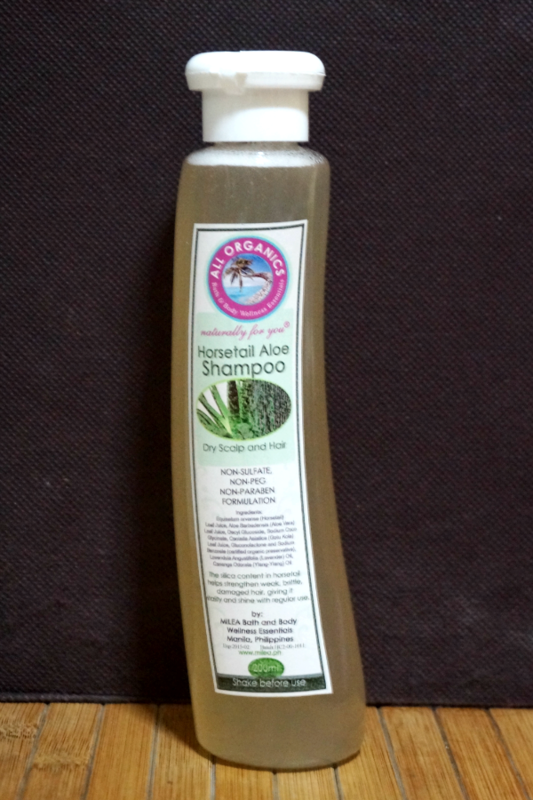 I love their products so I make it a point to order regurlarly to replenish my empties. 1. 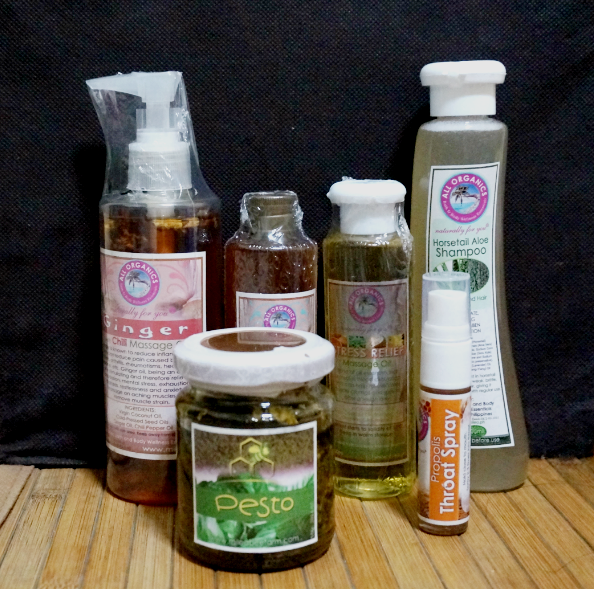 Massage Oils - These oils are my ultimate favorites. I use them every night before bed. Milea's massage oils are infused with organic oils and essences that promote healing and relaxation. 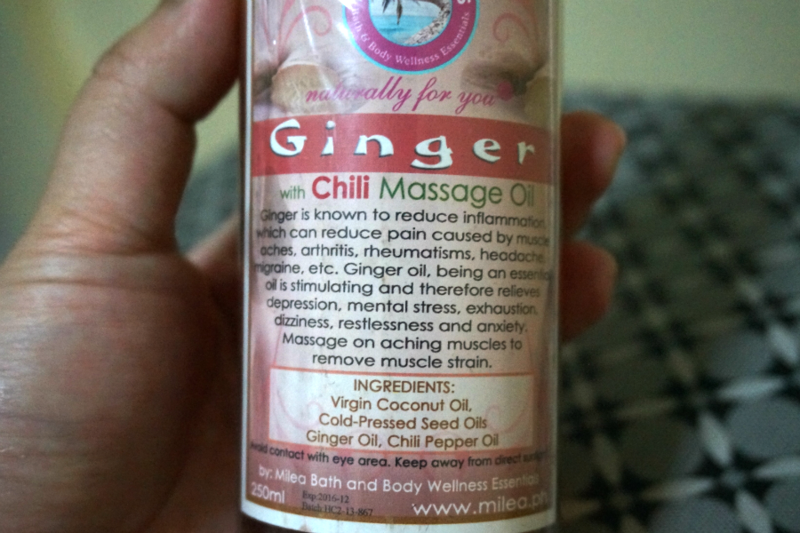 Ginger Chili - with soothing and anti-inflammatory benefits of Virgin Coconut Oil, Ginger Oil and Capsicum Oil. 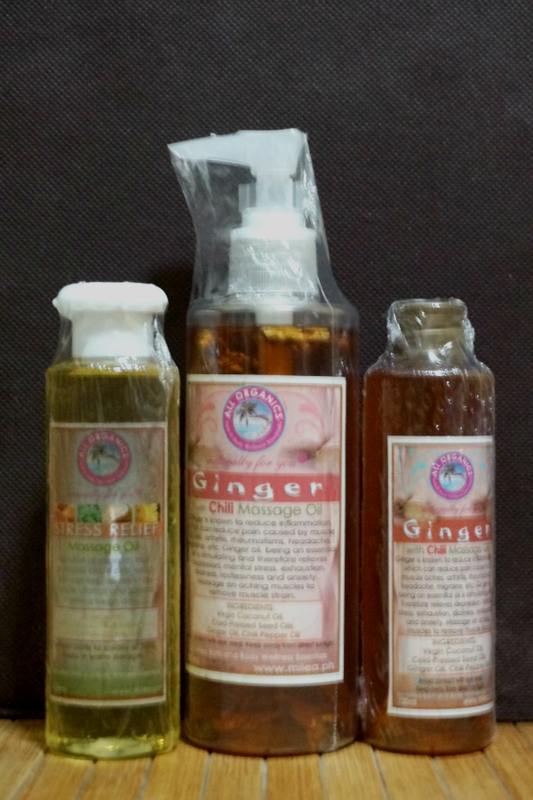 I bought 2 bottles, the smaller one for me and the bigger 200ml for my parents who also love this massage oil. Stress Relief - a blend of oil essences that promotes blood circulation,that can help relieve stress, muscle cramps and spasms after a tough day. 2. 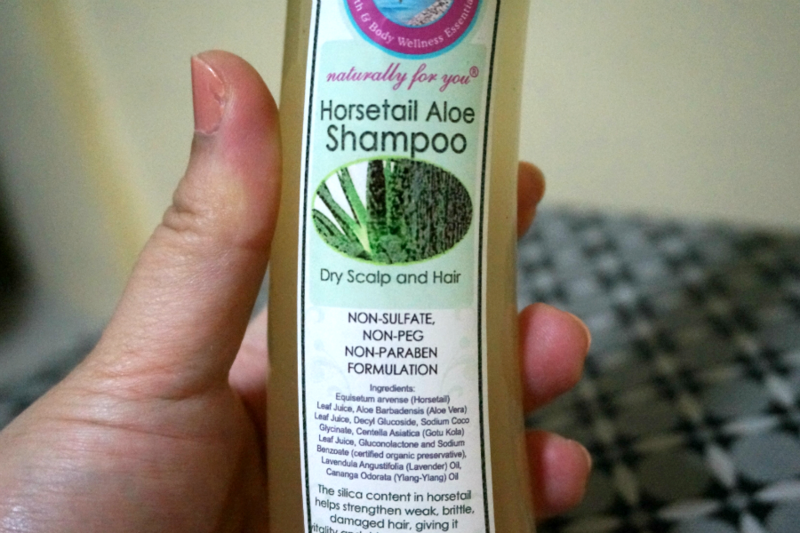 Horsetail Aloe Shampoo (200ml) - This non-SLS/SLES/PEG/Paraben formulated so your hair won't be subjected to the harsh chemical commercial shampoos have. This mild enough to use everyday. This actually promotes hair growth for those who suffer from premature hair loss. 3. 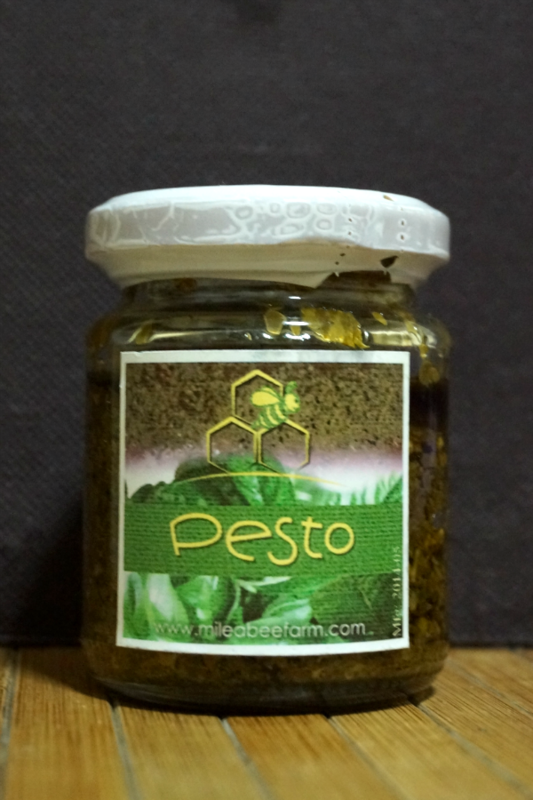 Pesto - A new favorite. I love how this is made from entirely organic ingredients. This tastes delicious and fresh, perfect for a quick pasta pesto or even as a bread spread. 4. 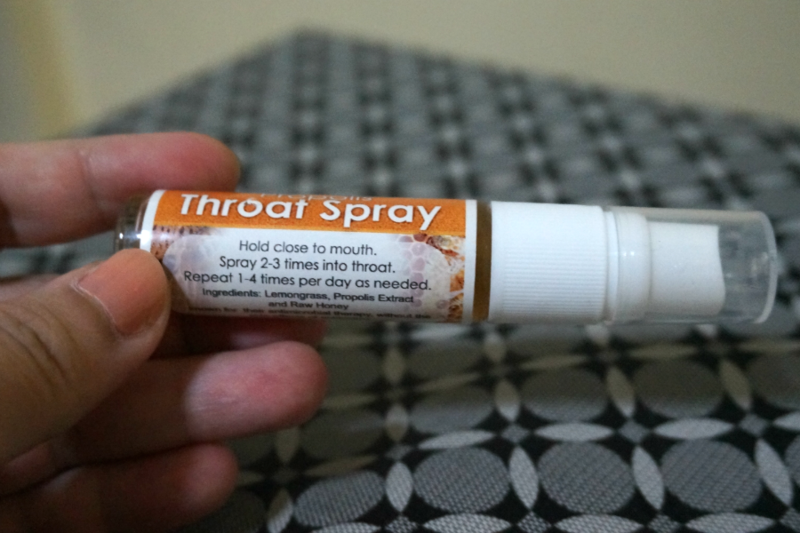 Propolis Throat Spray (10ml) - great for sore throats or just as an everyday breath freshener. This also combats mouth sores and coughs. 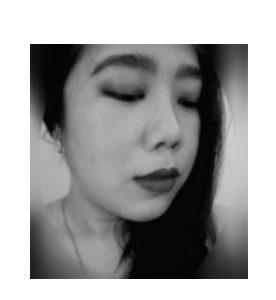 Perfect for the rainy season when I can be prone to colds and inflamed tonsils.